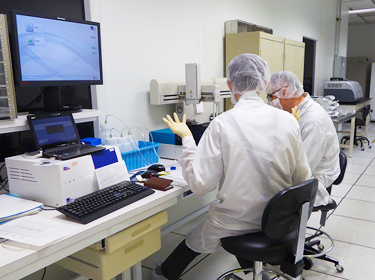 AMI’s business includes a wide range of custom capabilities to manufacture multiple unique formats of Point-of-Care devices, as well as standard processes for the production of arrays on glass slides and plates. 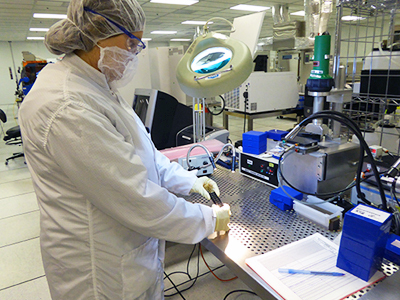 Each process has standard QC methods, and particular sampling plans or additional QC methods are implemented as required by customers. 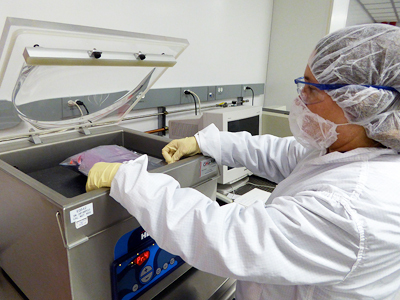 Multiple chemistries available to stabilize capture probes for extended shelf life, and to minimize non-specific binding on array surfaces. 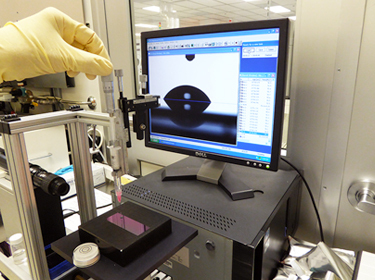 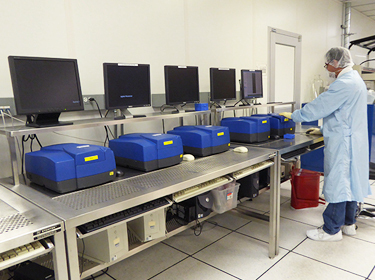 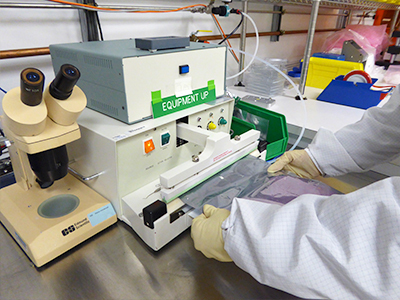 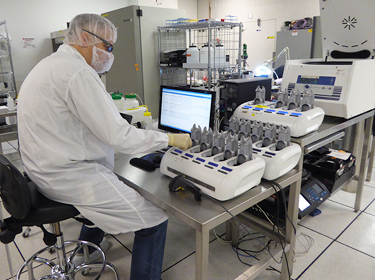 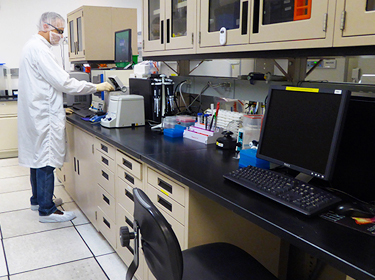 Following deposition of capture probes, AMI has a set of capabilities to assemble custom assay chambers. 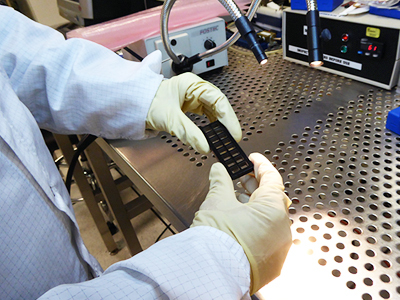 Details of specific chambers are proprietary to our customers and are not shown here.